A Classic Spa Manicure with or without the polish. 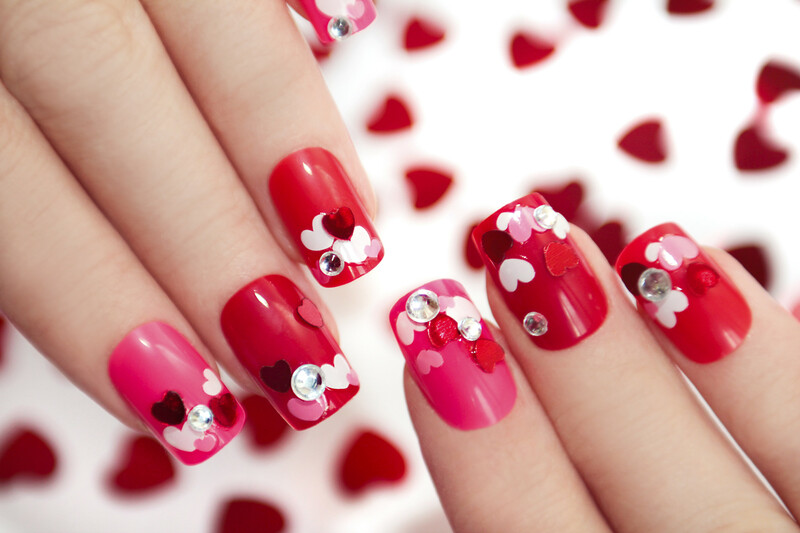 Nails are shaped and buffed to a healthy glow. Hands and arms are exfoliated. A deluxe nail treatment will begin with a hand soak and nail grooming. Your hands then receive a luxurious scrub and massage enhanced with a warm paraffin hand treatment leaving your hands totally revitalized. A Classic Spa Pedicure with or without the polish. Relax in a invigorating and soothing spa footbath, while having nails shaped, buffed and feet smoothed and exfoliated. Enjoy an invigorating and soothing spa foot bath enhanced with pure sea salts and essential oils. Natural scrubbing agents and sea serum are used to remove rough and dry spots. A cool aromatherapy marine mask and gentle foot massage will leave feet hydrated and softened. A Classic Spa manicure combined with a Classic Spa Pedicure featuring an invigorating and soothing spa foot bath enhanced with pure sea salts and essential oils. A Deluxe Manicure combined with a Deluxe Pedicure featuring an invigorating and soothing spa foot bath enhanced with pure sea salts and essential oils. 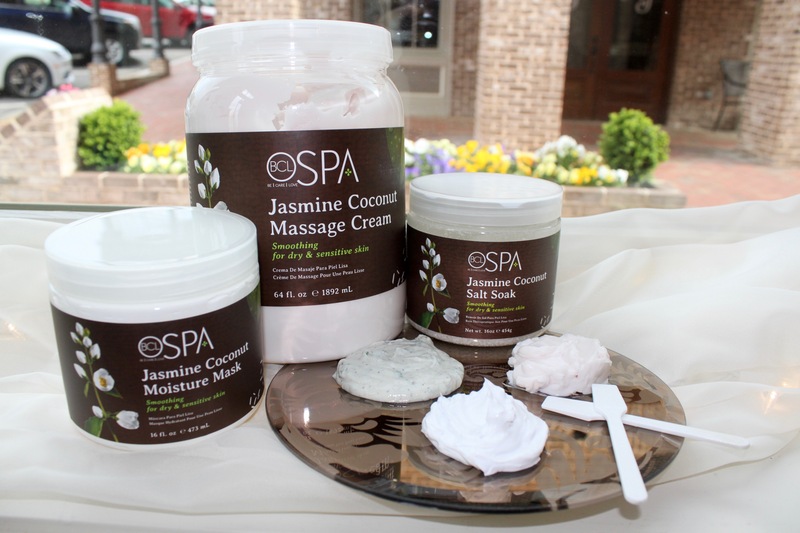 Includes paraffin wax treatment which moisturizes and softens the skin. 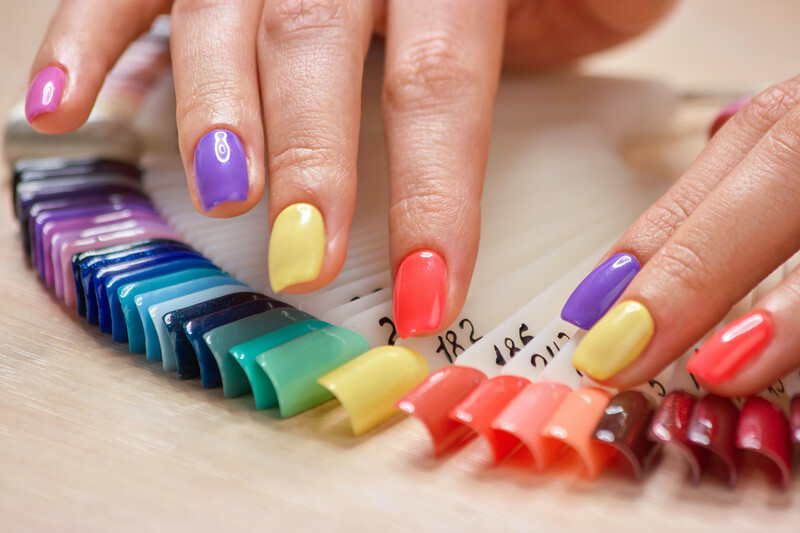 An introduction to the spa world of manicures and pedicures for the younger generation. For children 10 and under. Choose from one of our creative designs or bring a picture of your own design. The Search Is Over… Revel Nail Dip Powder is here… The Next Generation in Nail Enhancement Technology. Revel Nail Dip Powders FEEL and LOOK Natural and DO NOT DAMAGE the nail bed.